Is Bigfoot Out There? 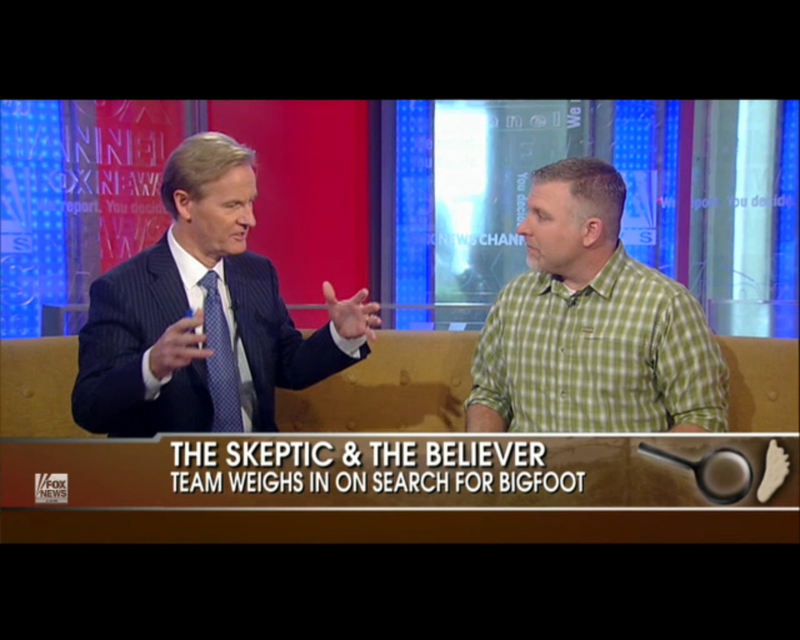 This is the title that is paired with the Fox and Friends interview Cliff Barackman. As usual Cliff keeps a cool head and does a great job representing those of us who believe in Bigfoot. 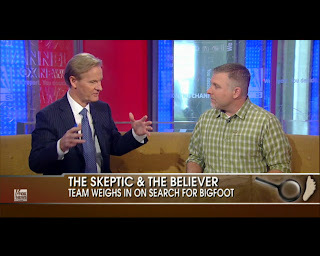 Oh you may want to see previous coverage of Bigfoot by Fox and Friends. They are of couse refering to the Thomas Byers video of "Bigfoot" along Golden Valley Church Road in Rutherford County back in March 22, 2011. Way to go Cliff!!!! Ok. So most skeptics after seeing this can thro out the old"if your seeing BF you must be crazy" routine. And kudos for the that's ok if you don't believe. I've said it once,I'll say it again. Cliff rocks!! !